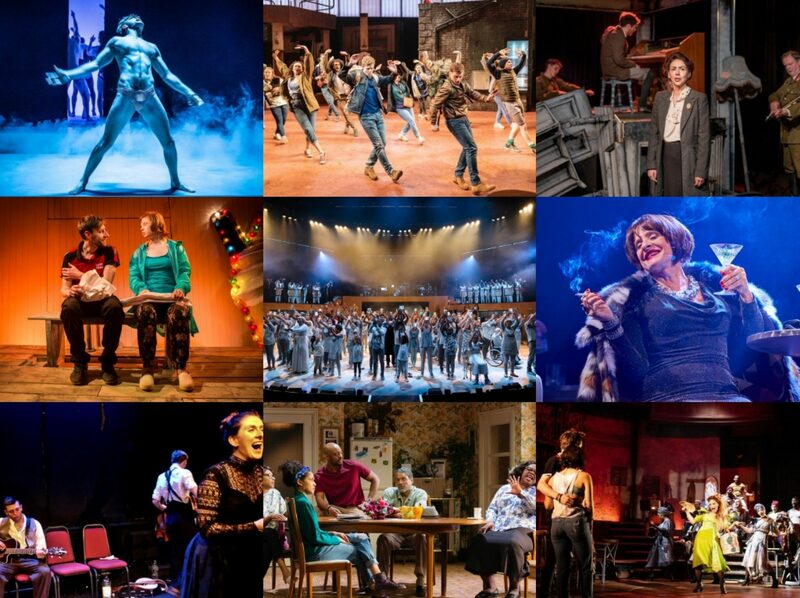 Last year saw Anton Burge’s play Bette and Joan prove something of a success at the Arts Theatre and it is now heading out on a national tour with Anita Dobson and Greta Scacchi reprising their roles this year. 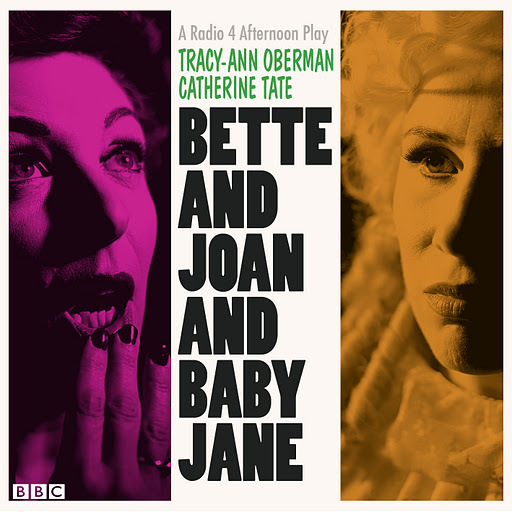 But a radio play which played on Radio 4 back in 2010 covered similar ground first and as it was made available to download from the Audiogo website at a most reasonable price, I purchased a copy of Bette and Joan and Baby Jane. The debut radio play by Tracy-Ann Oberman, the story uses the incident-ridden filming of Whatever Happened to Baby Jane? to hang the tale of the deep-seated enmity between its stars Bette Davis and Joan Crawford, how their rivalry played out on the film set and also revisit some of the history between them. Oberman takes on the role of Crawford herself and Catherine Tate plays Bette Davis: both give great vocal performances but Davis’ inimitable tones are a gift of a role and Tate rises to the challenge superbly, capturing perfectly the clipped Mid-Atlantic voice, often dripping with condescension. We start at the home of newshound Hedda Hopper who has secured an interview with the two women who were taking a huge risk by taking on such a daring project whilst both in something of a career dip. When Hopper can’t get the dirt she is looking for as the bitter relationship between the two was no secret, she takes more furtive means to get the story. Lorelei King’s creeping journalist Hedda is also well judged, reflecting the more cynical side of scoop-hungry celebrity journalism and perpetuating the (sadly still prevalent) assumption that powerful women can’t work together without fighting. It may be justified here for once but still a little depressing at how long that has evidently been a journalistic stand-by. Matt Addis as the nerdish Billy Miller rounds off the cast with an appealing performance which twists nicely in the end. Given that Bette and Joan beat it onto the stage and the similarities in the ground covered by both, it is hard to see whether Bette and Joan and Baby Jane will make it into theatres, but as it was written as a radio play I don’t know whether that was ever the intention. There’s much fun to be had in watching the antics of Dobson and Scacchi to be sure but for my money, you’d be well off giving Oberman and Tate a listen. as it's also available as an eBook. Hi. I missed it because I'd never heard of it… I take it you're recommending reading it then.